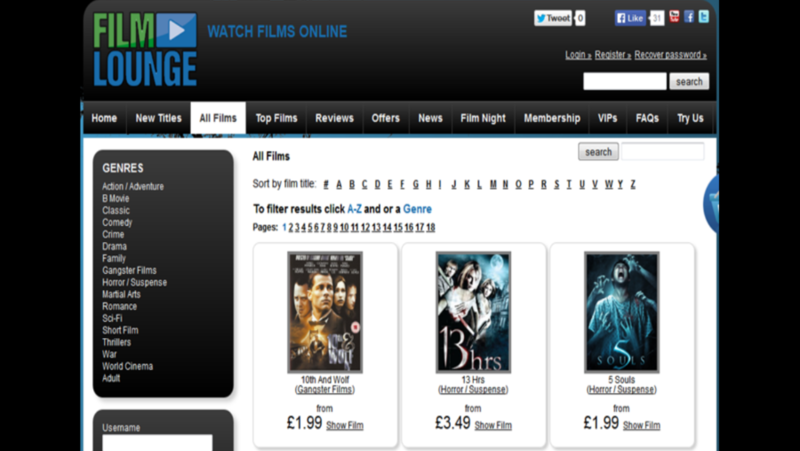 filmlounge.com is the best online platform for Movies and Entertainment. This website has built in ExpressionEngine. Our ExpressionEngine experts handled the feature of membership and their billing subscription. Working with ExpressionEngine Add-ons was the excellent experience for us.